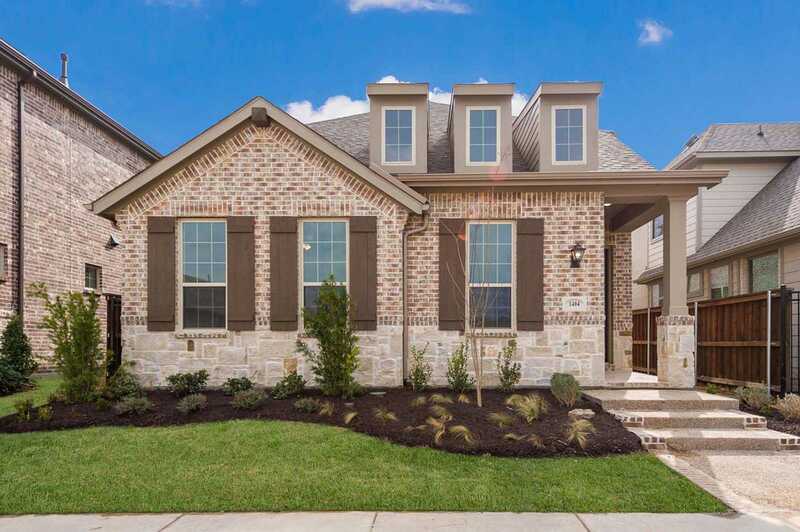 Viridian is conveniently located in Arlington, boasting incredible amenities for the entire family: five major lakes, plus 1,000 additional acres of open space, small lakes, rivers, streams and wetlands. Hike or bike the miles of winding nature trails, which connect directly to River Legacy Park and the Living Science Center. At Viridian, there is something for everyone.